Speaker Hugin was first elected the the Speaker’s Chair for Hellion in 098, and although the oceanic planet Hellion has the smallest population of any of the Solrain planets, it’s position as a nexus for inter-factional trade has made it an economic power. Hugin was never one to seek the spotlight, but she did not shy from it in 104 when she defended squad SoLiciDaL during the famine on Cinatus, adroitly refusing to condemn their disruption of aid efforts. Demeter Garreth was 28 when first elected Speaker in 085. She still holds the record for being the youngest person to be elected Speaker since the STCC began governing the republic after “The Reorganization” that took place in 070. She has since won re-election every 3 years for 10 terms (and counting) — an STCC record for longevity. Garreth is well-known for being the first STCC Speaker to undergo the genetic modifications to become a jump-pilot, and famously made her first jump, leading a tour through Solrain space during The Reconstruction Days Holiday in 114. She was selected to fill the post of Premier, replacing the retiring Cristofore Parce, effective 118.5.1. Solrain Light Lost Listening Outpost 01 was a Bravo Class station who’s name was stylized as “soLLo1” by an unpopular marketing campaign (the committee responsible had their positions subsequently terminated). Construction began on the listening post in Light Lost sector in 45AT. It’s goal was to triangulate the pings that were occasionally received from the Planet Solrain’s central database — more than 2,000 years after that planet had vanished in The Great Collapse. But just a few weeks after going online, a massive explosion ripped through the listening post. Some of the debris was caught by TRI’s beacon, but most of the station debris drifted off into the unknown. Little credible information about the cause of the explosion was ever found. Some believed a Quantar splinter group infiltrated and sabotaged what they considered to be a Solrain spy station. Others believed it was caused by an aftershock of the Great Collapse. Many theories abound but in data obtained during a research mission in 115, there was evidence that the explosion that destroyed sollo1 came from within. SoLLo1 was the brainchild of Cameron Dannewar, who later became one of the famed “Thrice Seven.” Dannewar was infatuated with the lore of the lost planet Solrain and spent much of his life in the search for the planet that most believe was forced out of oribit by The Great Collapse, becoming a rogue planet in deep space, and killing the billions of inhabitants. The Solrain System is located between Hyperial and Octavius, and currently consists of 25 sectors. 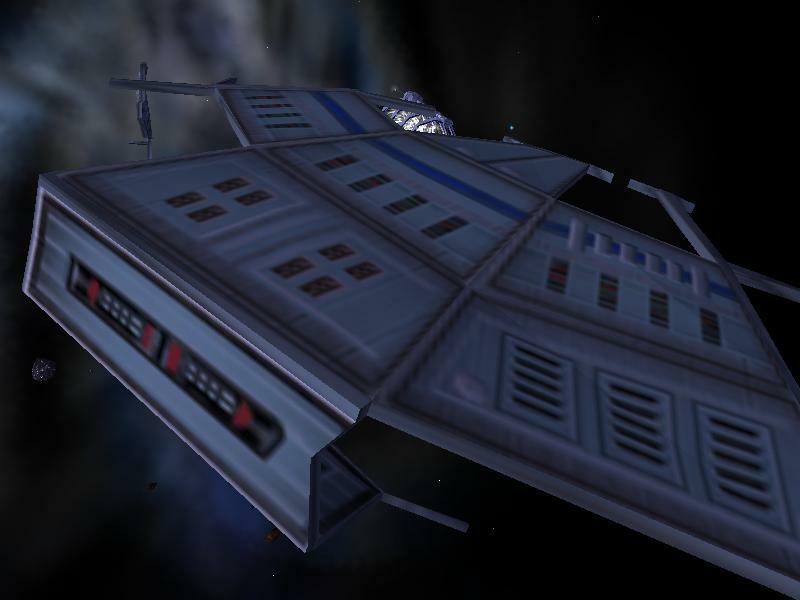 The Solrains have built four space stations – Solrain Core Station, The Wake Station, Cornea Station, and Solrain Storage Depot. The primary stations are located near the dominant planets of the Solrain System – Soria, Hellion, and Amanra. 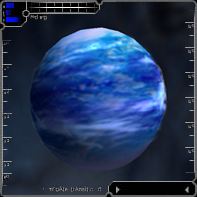 Soria is the premier planet of the Commonwealth of Solrain, and the seat of the STCC (Solrain Traders and Citizens Council). Soria is a resource-rich planet, bustling with activity. 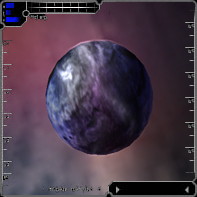 Space harbors are found everywhere, as commerce, trading and export are a mainstay. The biggest planet of the Commonwealth consists primarily of oceans. 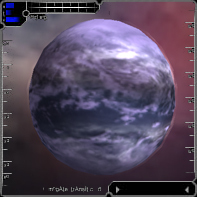 The majority of Hellion’s population resides on the many islands and archipelagos, although sub-oceanic harvesting domes have also been constructed. Hellion is a product of The Great Collapse, which altered its orbit so that it’s frozen oceans melted. The newly-thawed planet was discovered in 1,959 BT; terraforming began in 4,908 BT; and the first explorers landed there on 1707.10.15 BT in the ship New Dawn. Amanra prides itself on its excellent educational facilities. Amanra’s capitol is best known for the Sorian School of Trading, the biggest institution of higher learning in all known systems with well over 100,000 students. The STCC (Solrain Traders and Citizens Council) has governed the Commonwealth of Solrain for several centuries. If there ever was a regent to The Commonwealth, that position was abolished before recorded history. Prior to 70 AT, Solrain’s bicameral legislature consisted of the House of Traders (CEOs of the largest 100 corporations) and the House of Citizens (1000 democratically elected individuals). In 70 AT both bodies of Parliament voted to consolidate the large and lethargic historical chambers into a single smaller new entity, the Solrain Traders and Citizens Council (40 top CEOs plus 20 elected individuals from each planet). This orderly act of efficiency, known as The Reorganization, has led to a nimbler government and increased profits. While the Premier, Ministers and Station Governors are appointed by the STCC, the three Speakers are democratically elected, one every year (on a rotating basis) for three-year terms. The other planetary representatives on the Council are elected annually with one-year terms. Solrain’s jump pilot wing is efficient in combat, trade, mining, exploration, and all aspects of reconstruction efforts. This results from their business philosophies in monopolizing several financial markets. The Solrain home worlds, rich in raw materials and fertile soil, have allowed this nation to advance economically and agriculturally. Thanks to the typical citizen’s predator-like business practices, the STCC has the deepest pockets of any factional government by far. The civilians of this system are adept at manufacturing, and as such have access to many different types of technology. This enables their ship designs to often support large powerplants, shields and MODx counts, as well as boasting the most advanced missile guidance system available. Solrain values the deep space trade routes above all else, thus the existence of its “persuasive” defense wings. Solrain pilots gain status in a plethora of ways: trading, mining, exploration, and combat. They are well known for pressing every tax advantage through TRI’s beacon and factional PR systems. Actions of brutal efficiency, which maximize profits for either individual or nation, are the norm for the typical Solrain.